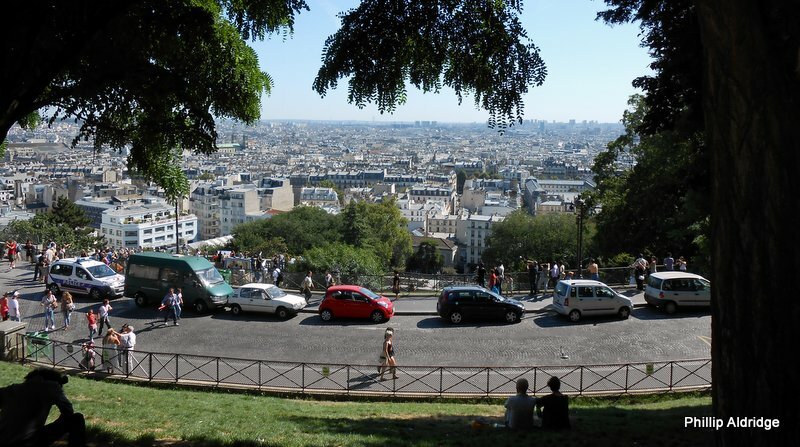 Montmartre can be seen from miles away and is the highest natural hill in Paris at 130 metres above sea level. 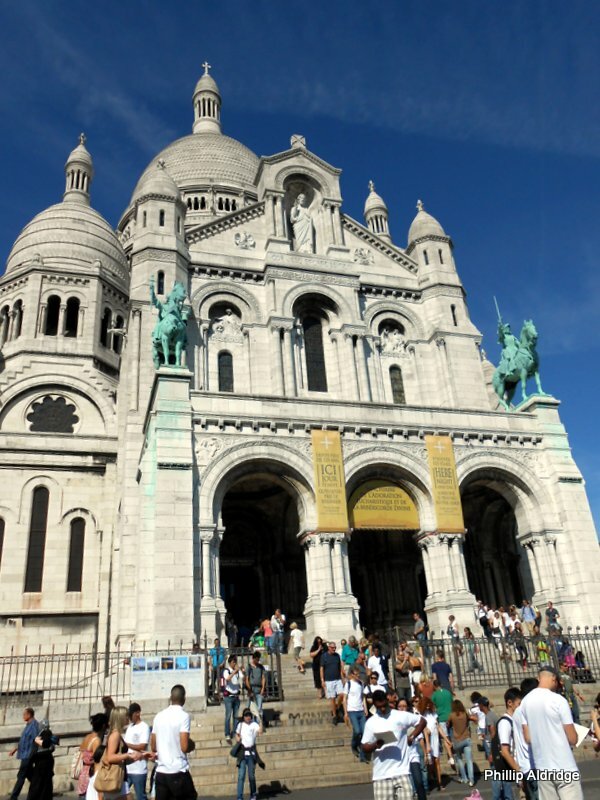 You can climb the 222 steps to the Sacre Coeur Basilica where you’ll be offered a spectacular view of the capital. 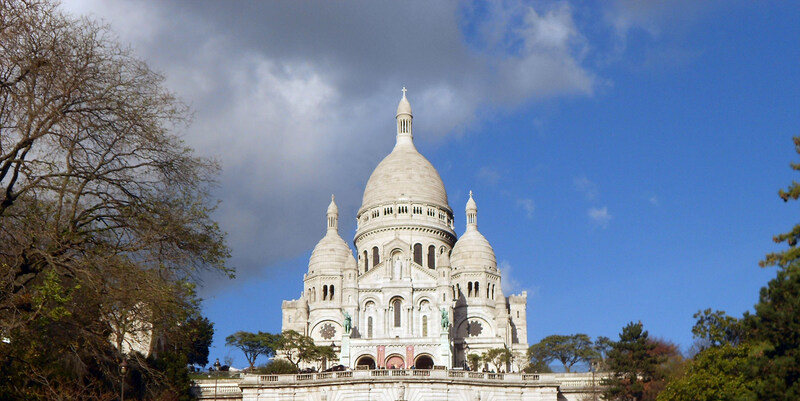 A place of religion with the famous white basilica Sacré-Coeur built in 1870, but also a home to inspired artists, Montmartre a lively place to visit with small busy cobble stone streets, markets and musicians. 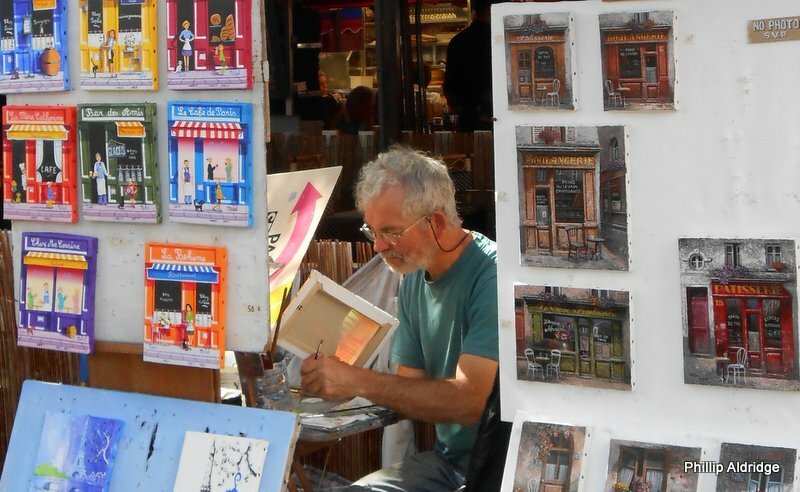 Take the time have your portrait drawn or painted, listen to singers with their traditional French songs. 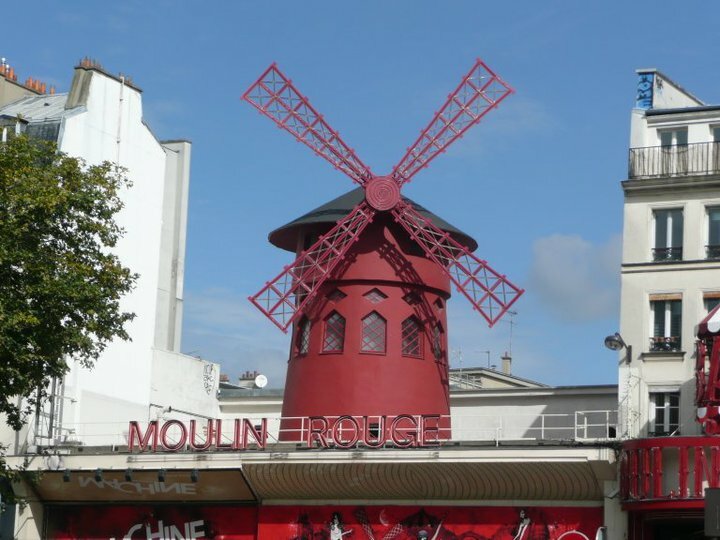 The Moulin Rouge is home to one of the world’s best know cabaret. 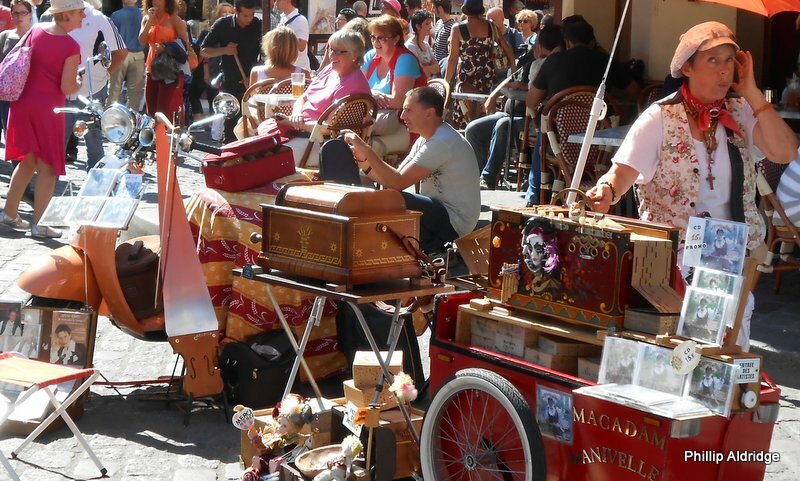 A lively show with dancers and the traditional Cancan music which began in 1889 is not to be missed, but make sure you reserve your seats well in advance.